Rhebokskloof - eWine-Your partner for good wines! Rhebokskloof Wine Estate, situated in the magnificent Paarl valley, is nestled between the granite hills of the Paarl Rock mountains, creating a unique micro-climate. The picturesque Estate boasts award-winning wines, a restaurant and is the perfect location for weddings, and events. Rhebokskloof Wine Estate is very child friendly, with jumping castles, a trampoline, jungle gym and pony rides over weekends. 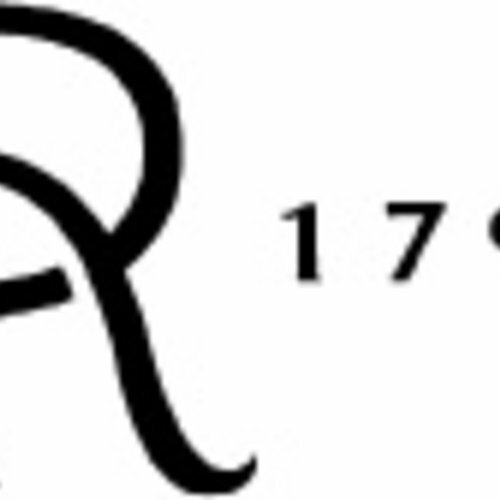 Rhebokskloof dates back to 19 August 1692, when Simon van der Stel, then governor of the Cape, awarded a free grant of land to Dirk van Schalkwyk. The initial large piece of land was divided into six different farms between the First and Second World Wars, and sold off. The original farm was only reclaimed in 1986, when new owners bought back the other five farms. An early dwelling on the farm built around 1692 has since been restored as the main homestead. A later dwelling is dated 1797, and is built in the traditional Cape Dutch style, and has also been restored to its former splendour. Rhebokskloof’s current owners bought the estate in 2006.